August is all about whitening for me. 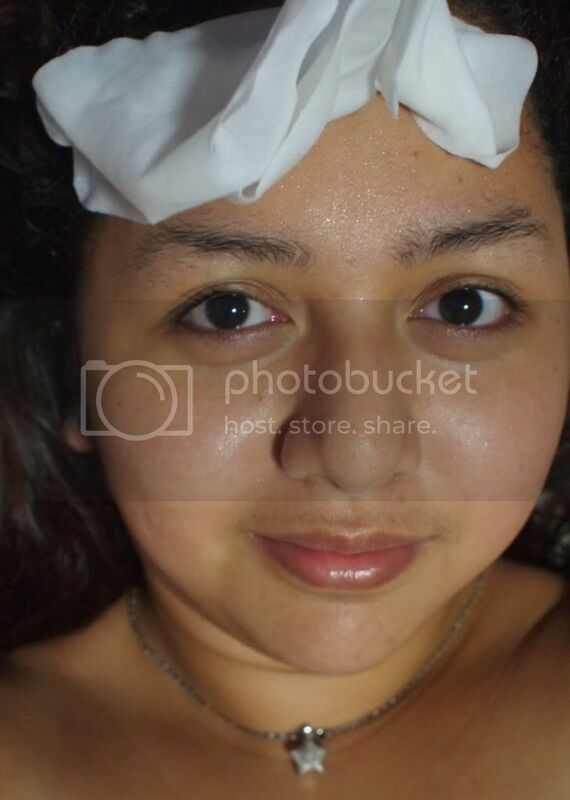 I want to whiten because I had serious (relatively) breakouts last summer and I did not fight the battle well. I thought the cold June-July would heal my battle scars but no it didn't. This leaves me to my search for my skin saving venture. I need to even my skin out and the best way to rid of pimple scars, hands down, is to whiten. 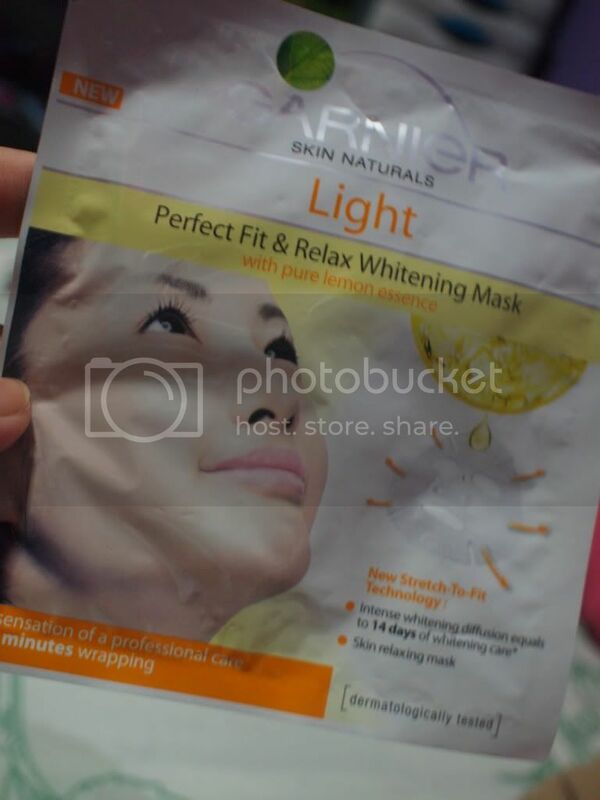 Whitening (need) + (love for) Face Masks = Garnier Light's Perfect Fit Mask. Garnier Naturals are infused with the skin-beneficial treats from lemon essence. It has natural AHAs and has wonderful citrus qualities from scent to treatment that in a wink of an eye you can easily conclude that Lemons are a whitening-geek's best friend. 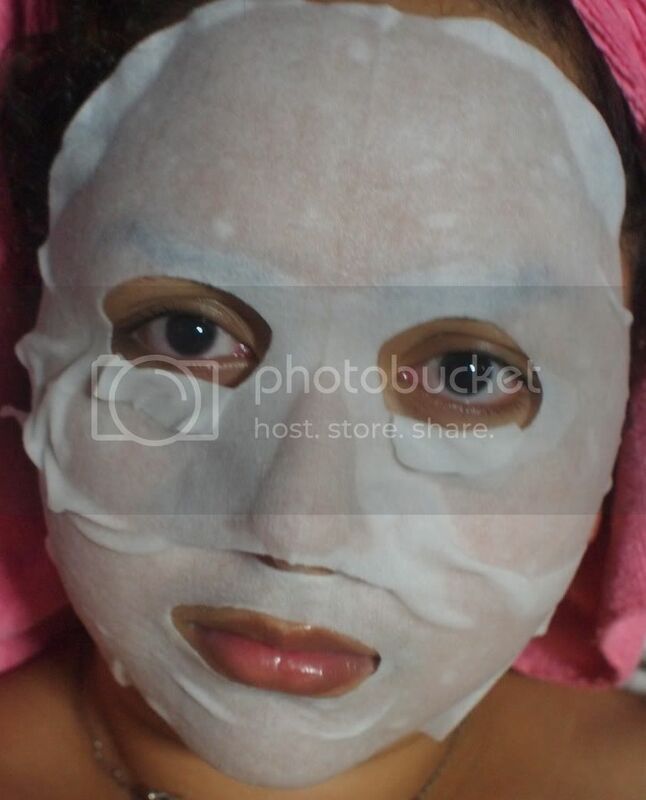 You should know I love face masks. Now to have a whitening mask that has 14 days equivalent of whitening products in one go? Now that's the best deal ever. 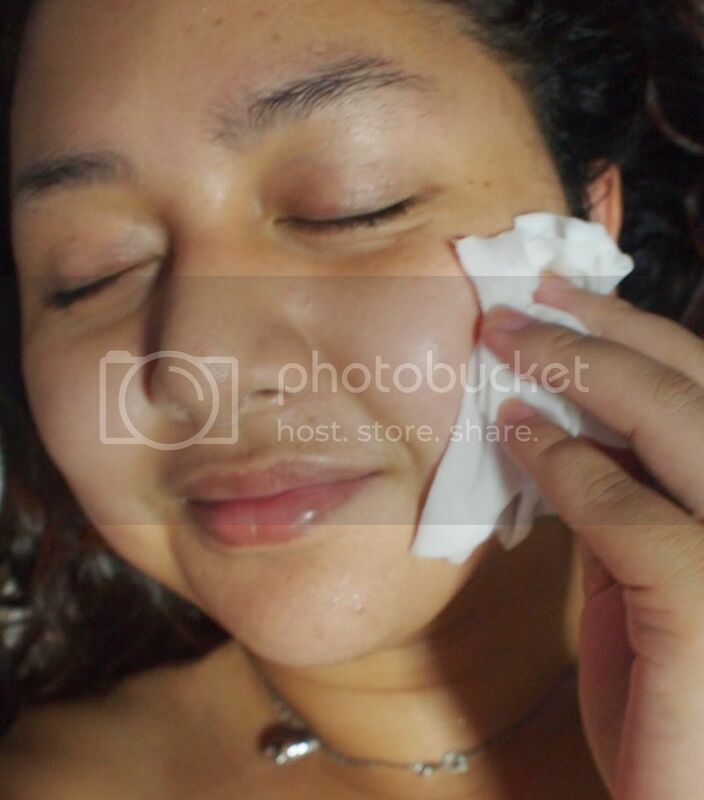 I love using tissue masks because they are not messy. 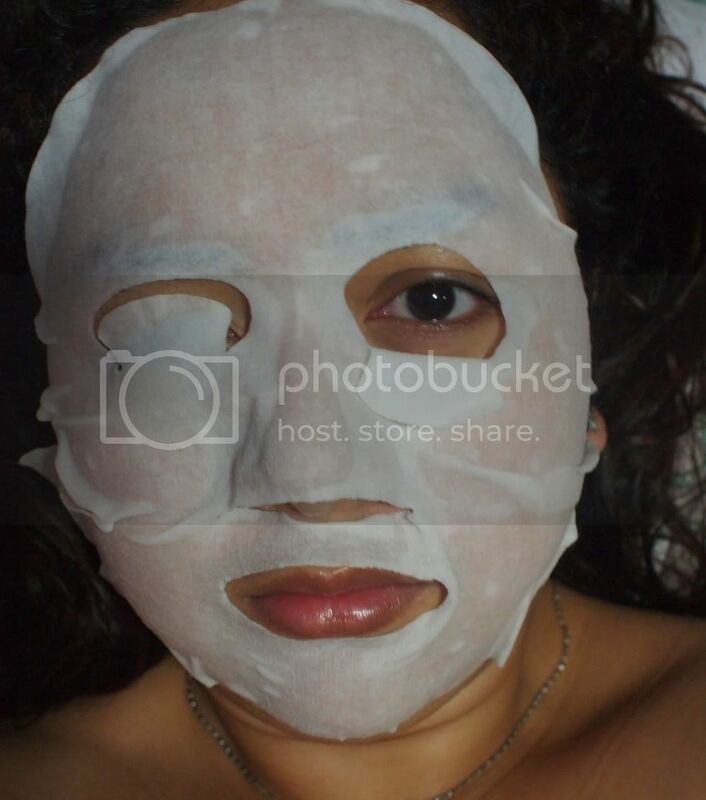 One challenge in using tissue or pulp masks is the mask's fit. Some masks are too small while some are too big! I like how Garnier's fit me perfectly well. Below is a photo of me, "winking". ...elbows and even knees (because I don't want to have dark elbows and knees). 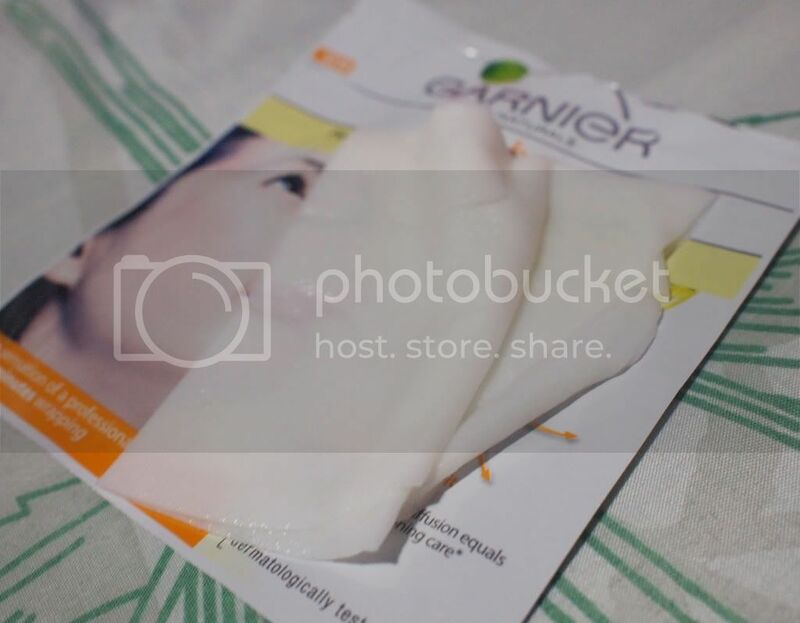 I recommend this product to those who would like to relax while whitening... well now, who wouldn't? who was the winner for The Face Shop giveaway? you are beautiful with and without the mask! like your review as always!